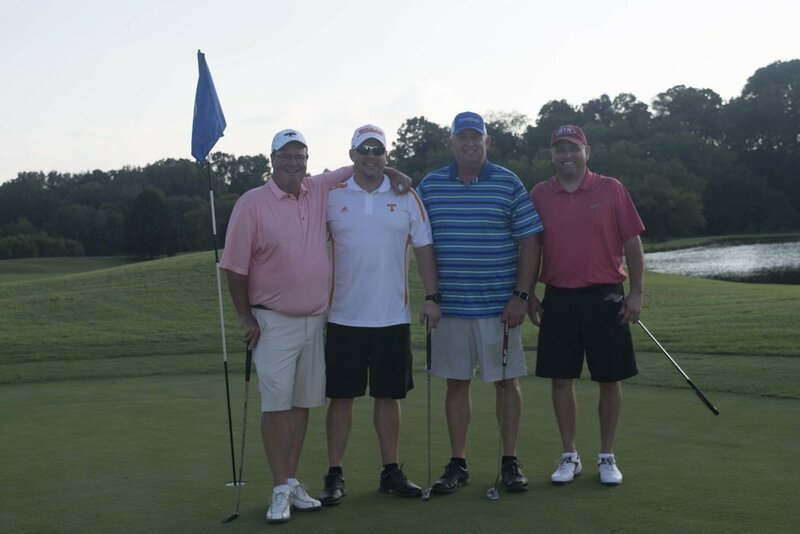 Southeast Financial's 2017 Golf Classic was a hit! If you missed it last year, please join us on September 24th. 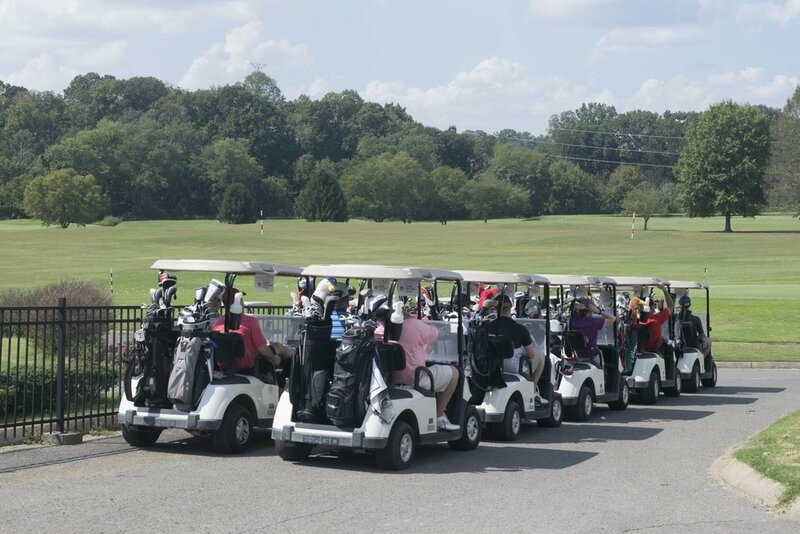 Golfers will play for a variety of awards, in addition to enjoying a catered lunch and dinner. There will also be live music and a silent auction. We look forward to seeing you on the golf course. For event sponsorship or other event opportunities, please contact Emmely Duncan at 615.515.6922.